My Sunday Photo: 18 January 2015 | Phil – Refuelled! What a great photo, I love the patterns that all the Fungi has made. 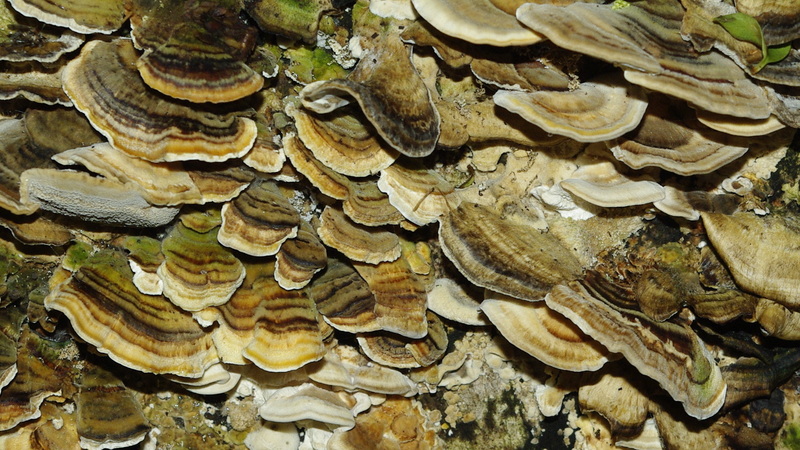 Ah, one of my favourite fungi going by the rather unimaginative name of Many Zoned Bracket Fungus!